In four alluring color editions – Teal, Black, Orange, and Purple – the Lovebirds by Kronk are the most affectionate animals to cozy up to vinyl. 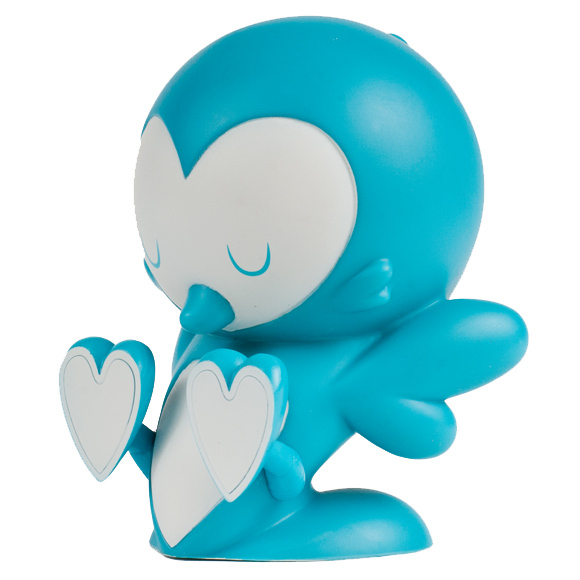 Packaged individually in an artist-designed box, each 4-inch figure stands on its tail with its feet in the air, ready to connect with (or push away) any potential partners. Stellar on their own but perfectly complete when mated, the Lovebirds are both half and whole. Like yin and yang, macaroni and cheese, ice skaters and spandex – you will enjoy just one, and fall in love with two. 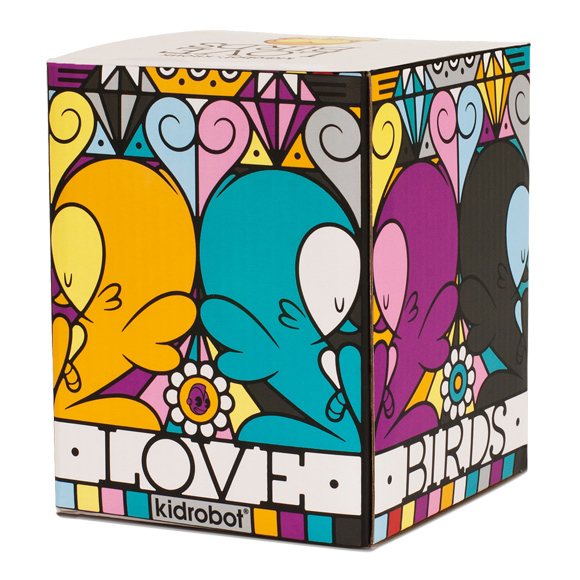 Find a mate April 26 at Kidrobot stores, kidrobot.com, and select retailers worldwide. Each Lovebird figure retails for $19.95.